Free health check up at Tanvi Clinics at Thane, Dadar etc. 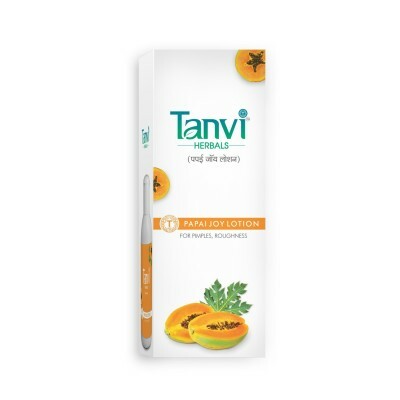 Tanvi's Concentrate Tablets, Oils, Liquids & Powders available at Tanvi Clinics & Selected Chemist Shops. Tanvi Projects Dr. Medha Mehendale is honoured with International Priyadarshini Award, Udyogshree, Jwell of Tissa, Thane Nagar Ratna & Many other honours. Tanvi's panel doctors check the patients & suggest only natural Tanvi Herbal treatments for all health complaints. Tanvi's Chief Dr. Medha Mehendale gives honourary lectures on Ayurveda & Home made remedies to promote Ayurveda. Tanvi Herbal products are used worldwide through exhibitions at America, Canada, Bahrain, Dubai, Malaysia, Singapore etc. The best results of Tanvi Herbal products give immense work satisfaction to our project. 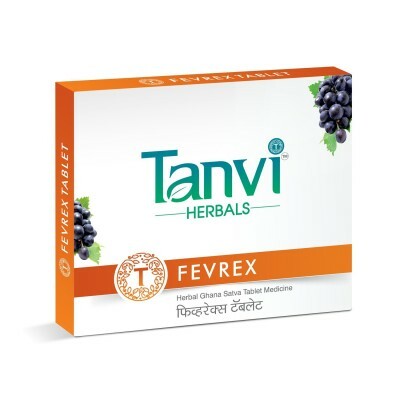 Like grandmoms remedies Tanvi combinations are working well as herbal home doctor. Without any side effects Tanvi started great health revolution. Thats why without getting panic patients start Tanvi treatments with the help of Tanvi doctors & do get best & fast results. 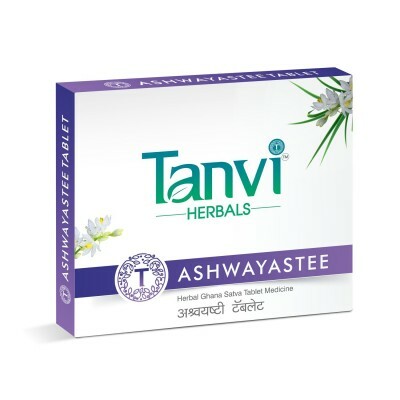 "For last 5 years I have not used any other medicine than Tanvi" these words show treamendous faith on Ayurveda & confidence in Tanvi. 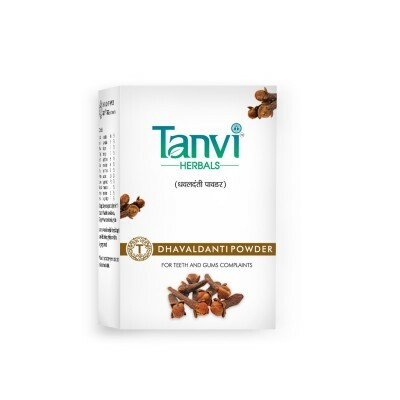 Tanvi project simplicised Ayurvedic treatments in the form of Tanvi which are very easy to use in day to days hectic schedule. The principles laid down by ayurveda maharshies like Charak, Sushrut, Vagbhat are of more than 5000 years old and are proven right in todays modern age also. Ayurveda is an ocean so even to start a drop of treatment in the directions of ayurveda will give best result. So to follow ayurveda properly is more important. 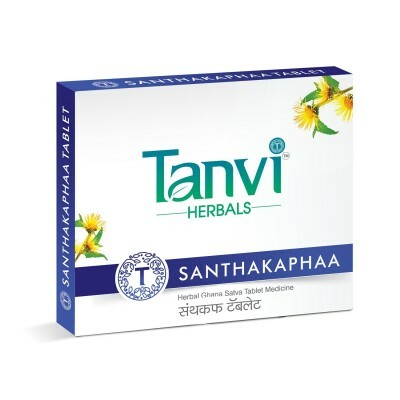 The same thing Tanvi project is doing with the devotion of Ayurveda. 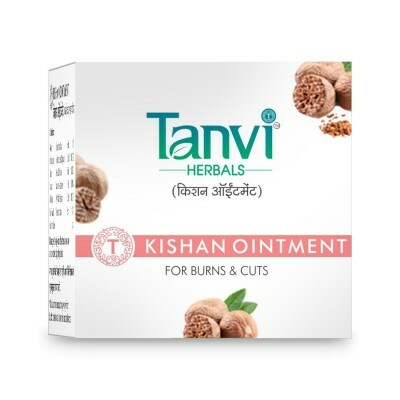 Tanvi project got international priyadarshini award by that times Commerce Minister Ramkrishna Hegde, Maharashtra Chamber of Commerce entrepreneurship award by the hands of cine actress Madhuri Dixit, Udyogshree & many honours have certified Tanvi's passion for Ayurveda. 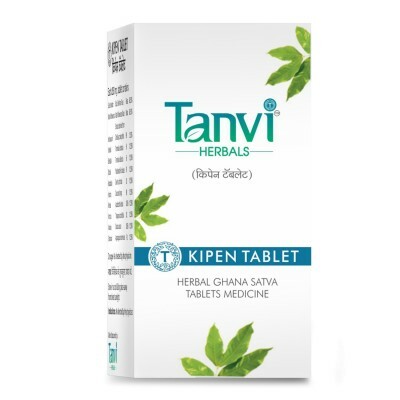 Tanvis herbal concentrate satva production & promotion has become modern days key medicine. 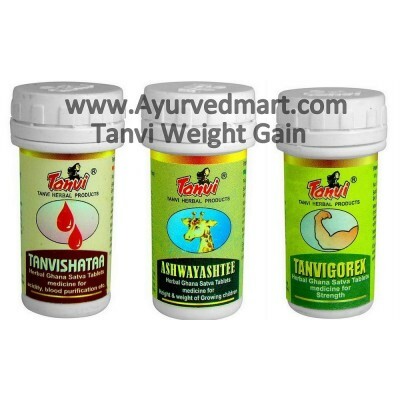 Many companies are producing Ayurvedic medicines in India. Some emphasis on best quality & standards. Some produce cheap, temporary but fast selling products. Some have used poisionous steroids & spoiled the name of Ayurveda. Food & Drugs authorities of India take strict action against such malpractices. Thats why it is always safe to use branded medicines instead of loose powders & tablets where in case of any adverse results company can be forced to take the responsibilities of the side effects. Branded medicines need to follow strict production procedures & rules of standardisaction. 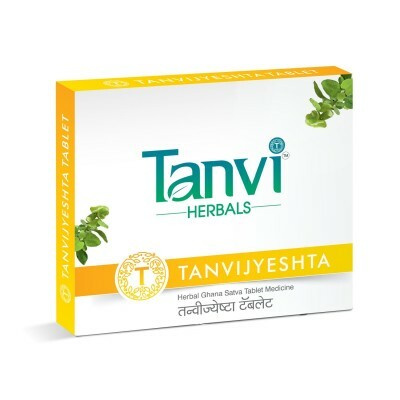 When Tanvi project was launched, every body thought what new will be there in Tanvi ? But Tanvi produced herbal extract combinations for all health complaints which are giving instant results without any side effects. 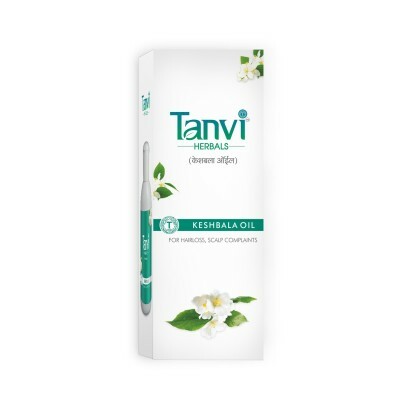 All Tanvi products are DA approved & available at selected chemist shops. These effective Tanvi products are famous worldwide. Todays young generation dont want bitter decoctions, big tablets & bitter powders. They feel nautiactic with these forms of medicines so they try to avoide ayurveda only. Then how to bring Ayurveda in young generations life ? 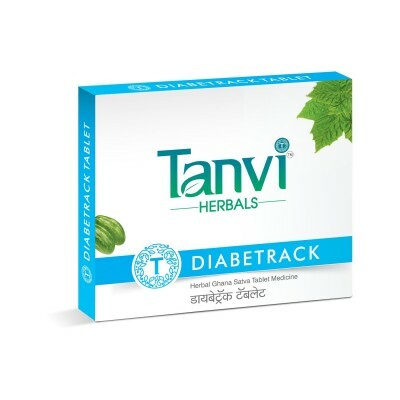 For that Dr. Medha has invented Tanvisatva. This small, tiny Tanvisatva tablet can be easily, happily consumed & we can see fast & best results. Tanvisatva is a combination of herbal concentrates. From 100 kg of any herbs raw material approximately 5 to 10 kg Tanvisatva is derived. 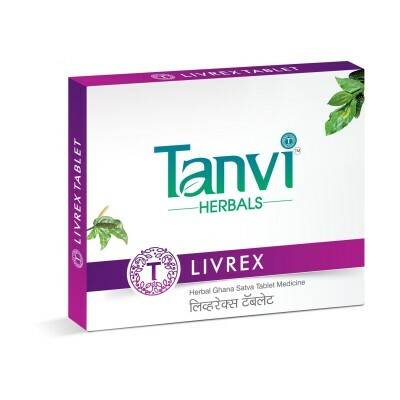 Dr. Medha has developed different Tanvi health combinations with the help of Dr. Sudhir Ranade & many other doctors & produced Tanvi herbal Tablets with the special modernised techniques. 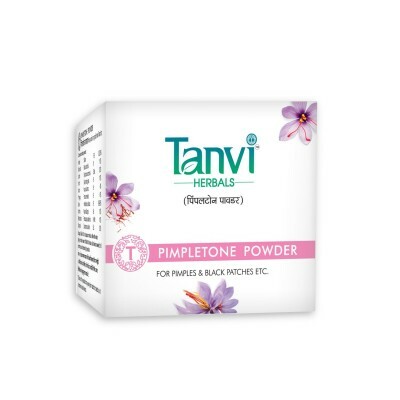 Previously Tanvi was in a pinch size powder form which now is converted into pinch size tablet form. Tanvi tablets, oils, liquids & powders are available at chemists. 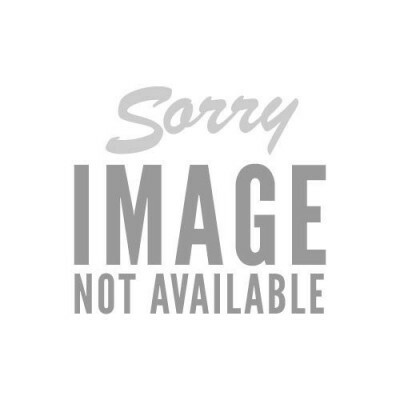 You can read this book & start using Tanvi. For further details & guidance Free health checkup facility is available at different places in Maharashtra i.e. Thane, Dadar, Andheri, Dombivali, Mulund, Kalyan, Vashi, Panvel, Nasik, Latur, Nagpur, Chiplun, Kolhapur, Pune etc. All of you use Tanvi, be healthy & bring Ayurveda in your life is the wish of Tanvi project. 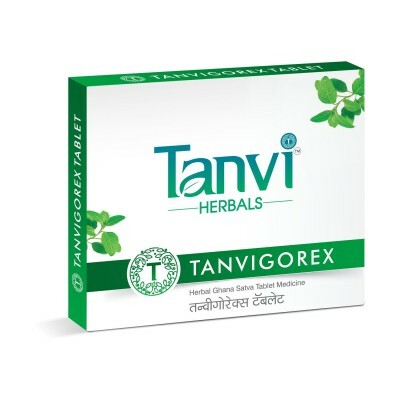 Tanvi Herbal production & distribution. Making of HIndi & Marathi films through Tanvi Productions. 1st children movie zoom zam zomble won Kaladarpan Award. This film was based on a 5th std. boys story. 2nd film Gojiri a love story won many awards. This film won 3 Zee Gaurav Awards, Maharashtra Rajya Puraskar etc. Arun Nalawde, Sunil Barve, Madhura Velankar etc. is the starcast. Tanvi's next hindi film is ready. It is on the life of a teenager orphan girl. Vikram Gokhale, Reemaji, Padmini Kolhapure, Ayub Khan & teenager girl Rucha etc are in this movie. This film will certainly win the hearts of people. Tanvigroups Sharda Education society's Usha Mehendale Gurukul Vidyalaya is famous in Thane. This is a JRKG to 10th Std. govt. recognised school to develop idol students for millenium 2020. No school bag. No tiffin. No home work. is the basis of school. Children get fresh hot food at school, Self tution, arts, crafts, drama, dance, japnese, chess, career guidance etc. all personality development in school itself.